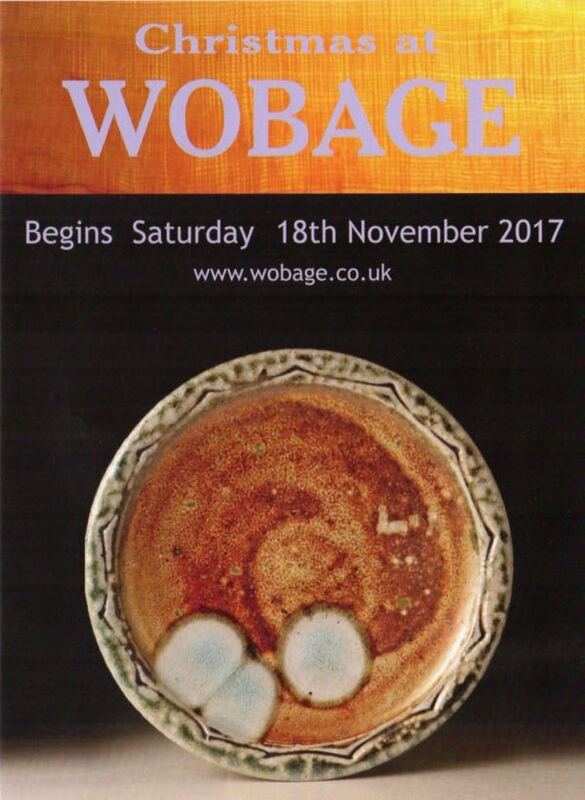 Begins Saturday 18th November 2017 at 10am. A warm welcome awaits you for the start of our festive period with hot mince pies and a cuppa. Lots of new work, ideal chance to sort your Christmas shopping! The exhibition continues every Thursday, Friday and Saturday until Christmas 10am to 5pm.